The art of story telling and the oral tradition is one that has been around for centuries and many of the stories we know now, are rooted in history. 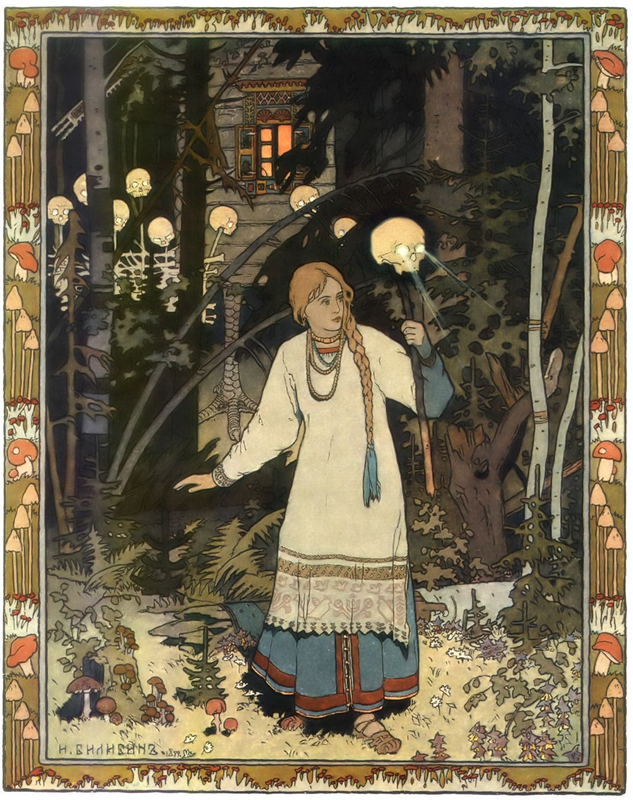 From the original stories from the Brother’s Grimm, legends from the far east and dark Russian tales, Dr Rogers covers a great array of content. The event promises to not only be entertaining but also aid in the teaching of the ways of a storyteller. We asked Dr Rogers a few questions about his Narrathon and what story telling means to him personally. How long have you been storytelling? I have been writing stories since I was eight. When I started going to Southampton Story Club, I would read my stories aloud. They were often written to sound as though they were being told. The first time I actually told a story was in 2002 – and in the same week I used the same story to stimulate activity in a drama lesson at school. It was Big Claus and Little Claus, by Hans Christian Andersen, which I had read aloud to children in Heffer’s Children’s Bookshop in 1969. It is still one of my favourites, but I don’t tell it very often, because it is selfish at story-clubs for one teller to occupy 35 minutes, and it won’t tell in any shorter time. What was it that originally attracted you to become a storyteller? I acted from the age of 13. Storytelling gives me all the fun of acting with no rehearsals, no lines to learn, no worry about costumes or props or other people messing things up – it is pure contact with the audience, and pure responsiveness to the audience as well, because I can change things as I go. When you tell a story, you are not just reproducing it – you are creating it. What is the best part of telling these stories to children and young people? Most of my storytelling has been to other adults in story-clubs held in the evenings, often in pubs. There may be some stories I would not tell to children, because I would have to explain too much, but there are no stories I tell to children that I would not tell to adults. There are two good parts to storytelling: the audience and the story. You can feel when the audience is with you, when you are sharing the story with them, and they are contributing to its atmosphere and its excitement. Actors will tell you that a good play carries them along. This is even truer of stories: as a teller, you climb inside and let it take you along for the ride. If you need it to be longer, you tell the audience more about the things you can see in your mind, if you need it to be shorter, you tell them less. Which story is your favourite to tell? At the moment, my favourite story is one that I call The Widow of Lymington. I stole it from a big collection of Norwegian traditional tales and transplanted it to England and added a thought on the end that came out of my own life. I like it because of the unexpected way in which it achieves its happy end. If you could get your story telling out onto an even bigger platform what effect do you think it would have on children and the way they perceive tales? The magic is in the stories. A storyteller is someone who can hear that magic and doesn’t get in the way of it. They try to make it louder, so that others can hear it more clearly. Once others have heard it, they will want to pass it on. A really good story will make those who hear it want to become storytellers, even if only to tell their friends who weren’t there the story that they heard. Not everyone is musically talented – I’m certainly not! Not everyone has the forcefulness of character to act on a stage. But if you can speak to another person, then you can tell a story. The story will help you make contact with other people. Traditional stories seem to be about things from the past: princes, princesses, kings and queens. Or about fantasies: witches, wizards, curses, spells and monsters. But they’re really about people and their emotions and their personal qualities: pride and humbleness, boasting and modesty, hatred, anger, jealousy, greed, courage and fear. The more stories you hear, the more you recognise that. The more stories you hear, the less you take them for granted as mere entertainment, the more inclined you are to put yourself into them and say, ‘What would I do in those circumstances?’ You begin to recognise yourself and the people you know in them. That’s what I hope will happen when I tell stories. Why do you think that storytelling is something that should never be lost? Should we be working to bring it back as a strong tradition? Storytelling is a way of making sense of the world. It is a way of creating a world and making things happen, good things and bad things. Of course, you can write a novel, and maybe get it published, and maybe get some people to read it. But you can tell a story right now to the people around you. And best of all is when one of those people says, ‘That reminds me of a story I heard once…’ and tells another one back. That is what creates a strong community, to which everyone contributes, and that’s what we want – not a group that produces entertainment and a group that consumes entertainment, which is what we have. All story-clubs welcome and encourage new tellers and show them ‘the tricks of the trade’ – because storytellers want to hear stories told to them! There are still tickets available at a Pay What You Think rate, the event really is for everyone! You can find out more information online at www.arlingtonarts.co.uk or by calling our Box Office at 01635 244246.